Now in its fifth year, the Clapham Fringe is a Performing Arts Festival taking place at The Bread & Roses Theatre. 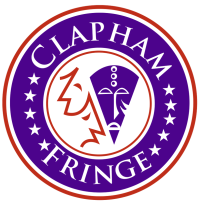 Over three weeks the Clapham Fringe usually hosts dozens of productions with around 45-50 performances altogether, including theatre, comedy, cabaret, musicals, family shows and more. With something for everyone at this growing festival the Clapham Fringe is a great opportunity to discover and experience an exciting line-up of performances in the vibrant South West London area. 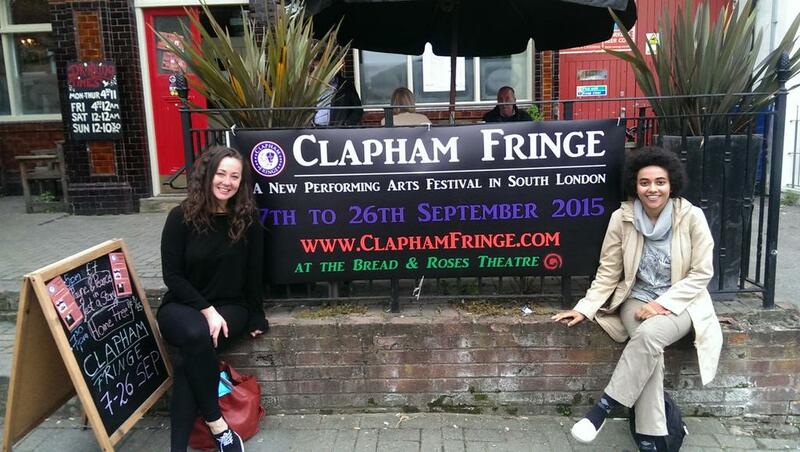 The Clapham Fringe was founded by Rebecca Pryle and Tessa Hart, who also founded The Bread & Roses Theatre. From 2016 Velenzia Spearpoint has joined the team and in 2018 Ella Gamble joined as an Associate Producer.